Hello, everyone. Food waste is a big problem in America. According to Feeding America, we waste 70 billion pounds of food each year. That is very alarming. We can all do our own part in lowering that number. 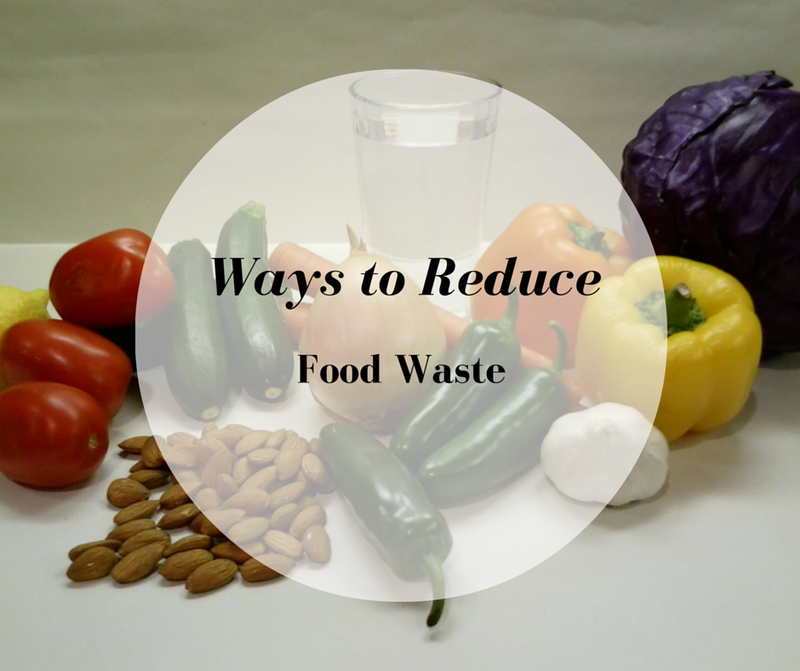 Today, I will be going over several ways to help reduce food waste. Meal prep is the first way to reduce food waste. A lot of people are doing it right now. Meal prepping consists of planning your meals for a certain amount of days. People tend to do their meal prep for five days. By doing that, you will have enough servings to last you for the week. In the past, I’ve made the mistake of storing food the wrong way. I’ve let fruit and vegetables go bad a few times. If you don’t know if something belongs in the fridge or not, ask someone or do a quick google search. Storing things properly in the refrigerator or freezer will allow them to last longer. Look in your fridge and see what is and what’s not being eaten. Are there a lot of items in there that are expired or close to being expired? You may need to change what or how you eat. You can also buy smaller sizes of those items as well. Eating your leftovers is another way to reduce your food waste. You can eat your leftovers for lunch the next day or two at work. You can also make a different meal with them. For example, if you had baked ham one night, you can make a ham sandwich for lunch the next day. It’s something quick and easy that won’t waste your leftovers. Periodically check what you have in the fridge and the cabinets. Make sure that nothing is expired or showing signs of mold. If you have a surplus of something, make sure that you don’t include it on your shopping list. If you’re at a restaurant, don’t eat too much food. You don’t want to make yourself too full. You can share your food with your friends. You can also get a to go plate. That food can then be used for a late night snack or lunch the next day. There is no reason to leave any of it behind at a restaurant. The last way to reduce food waste is to try out new recipes. This is something that can be done with your leftovers. As I discussed earlier you can make new dishes with them. You can also make different meals with some of the food that is getting near expiration. It shouldn’t be too hard to find a site that has an easy recipe or two on there for you to try. In summary, the ways to reduce food waste are meal prepping, storing food properly, monitoring what’s being eaten, eat leftovers, review what you have, don’t eat too much and try new recipes. All great tips! I would say a good tip would be to measure out pasta. Pasta is a NIGHTMARE to guess the amount needed. If I am doing penne pasta or something I tip it into a bowl first to make sure I get the correct amount and allow for expansion! Good tips! I’m with you on the storage and leftovers. It’s so easy to improperly store leftovers and particularly food in the freezer. Bread is something I’ve always kept from doing because I’ve never had good results. Now though, we wrap the bread much more carefully and with better products and there’s no issue with freezer burn. And with leftovers, coming from a Polish family where you make big meals, I still have to reel myself in from wanting to make a 5lb meatloaf. Enough leftovers for a day or two works just fine.